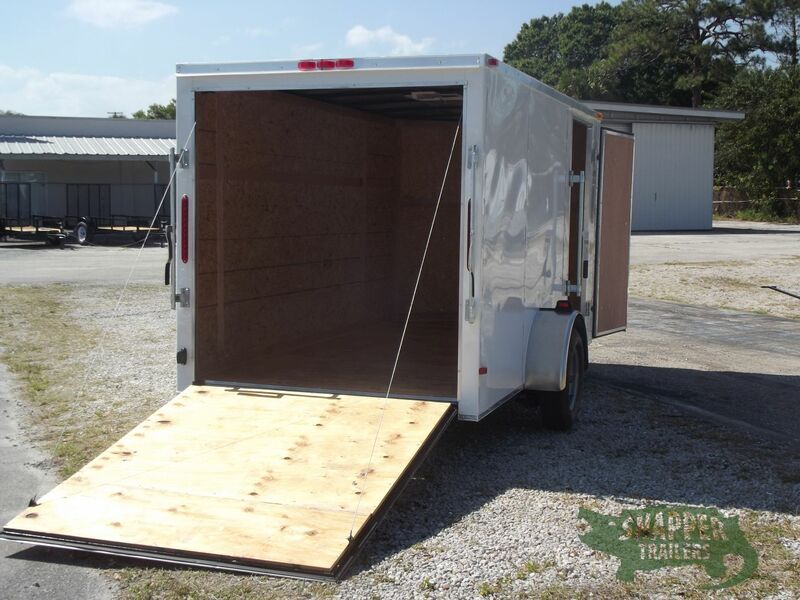 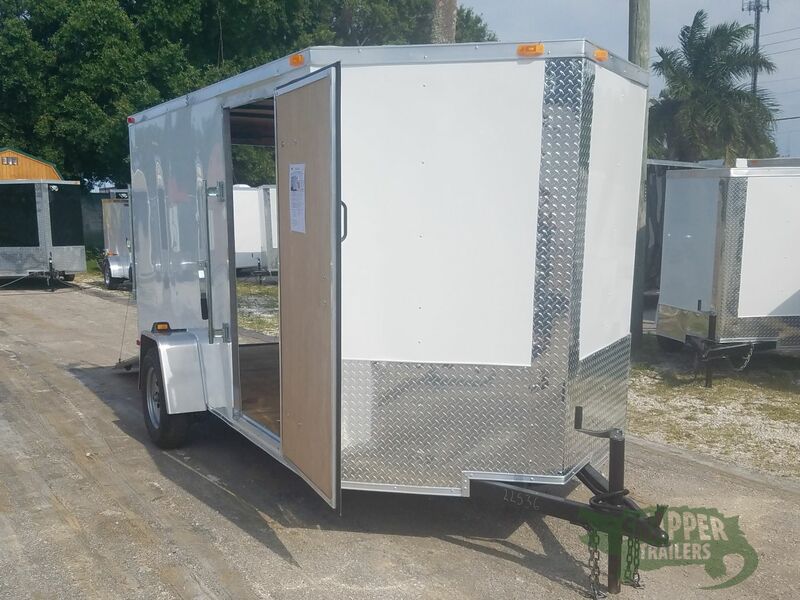 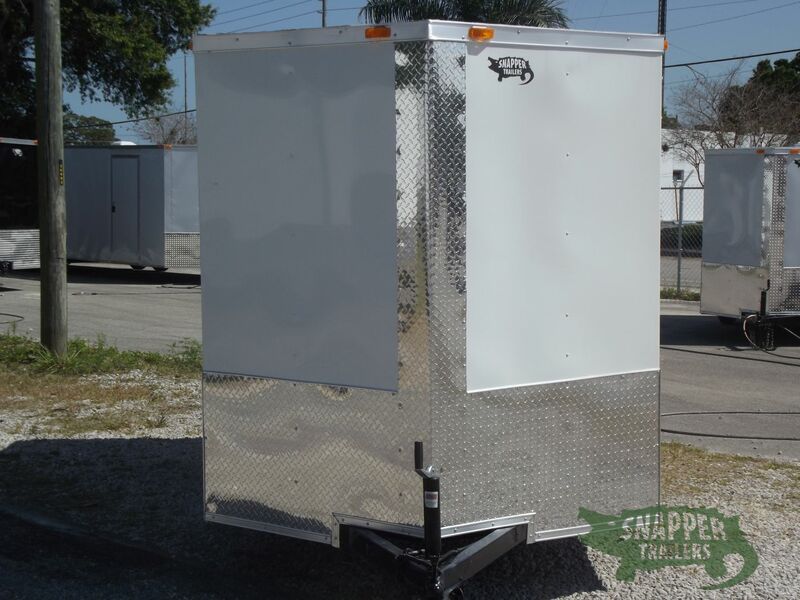 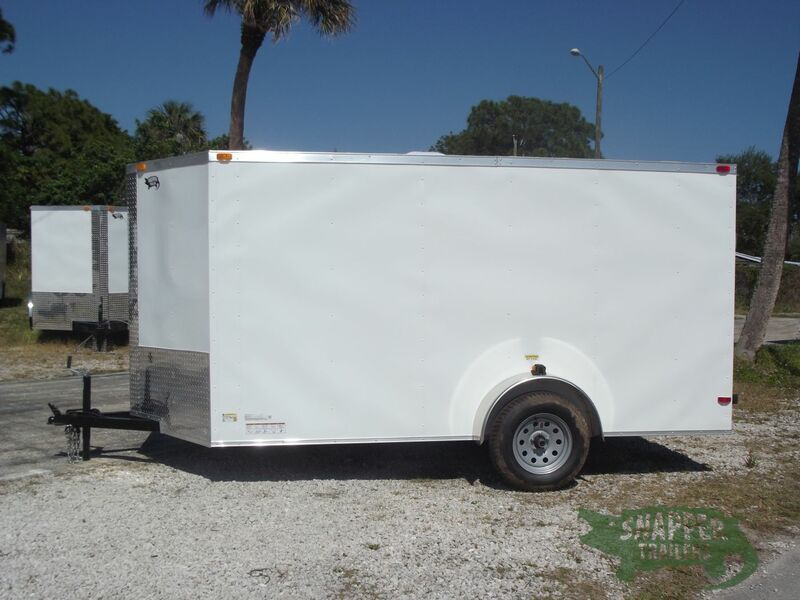 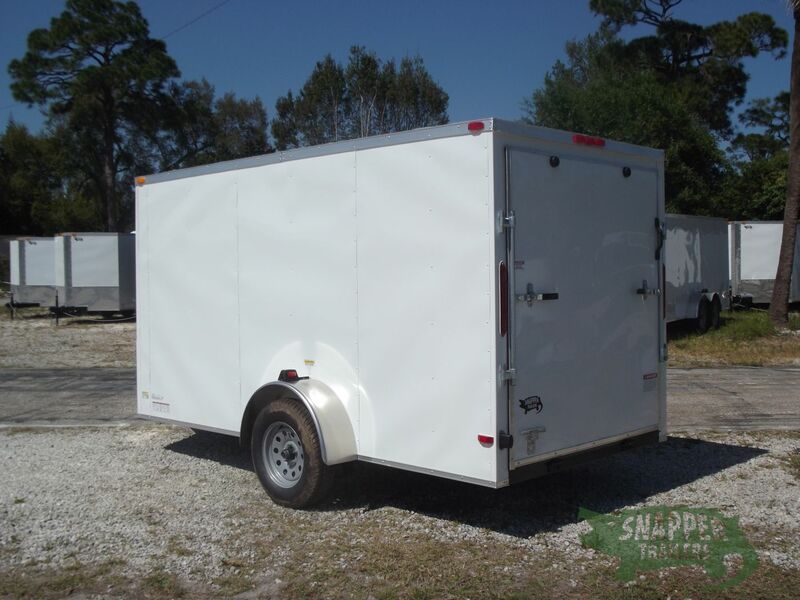 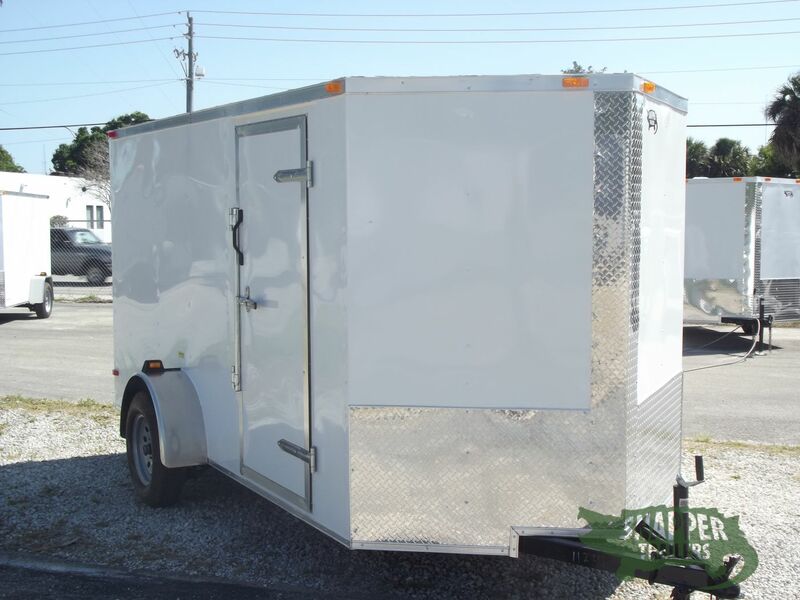 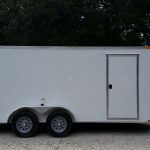 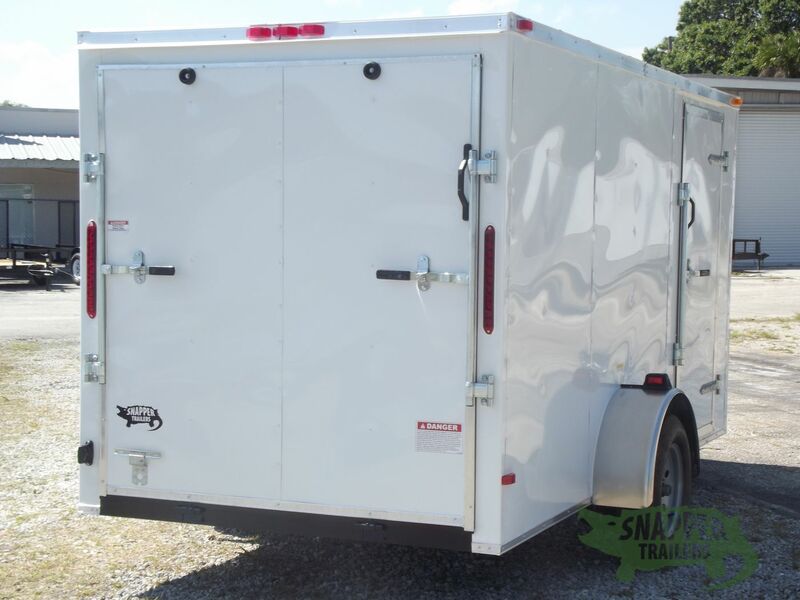 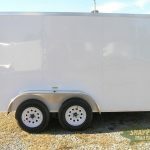 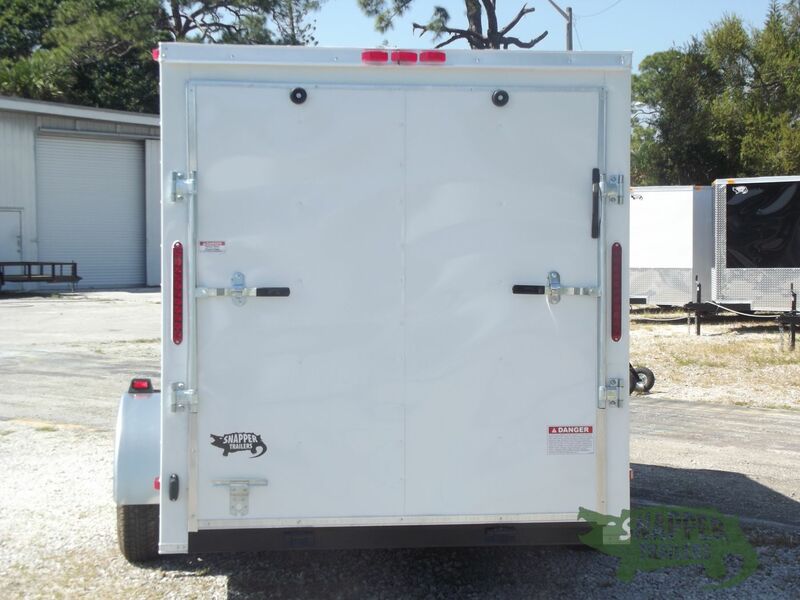 The Advertised price of $2208 is only available if this trailer is picked up at our Location in Fayetteville, NC. 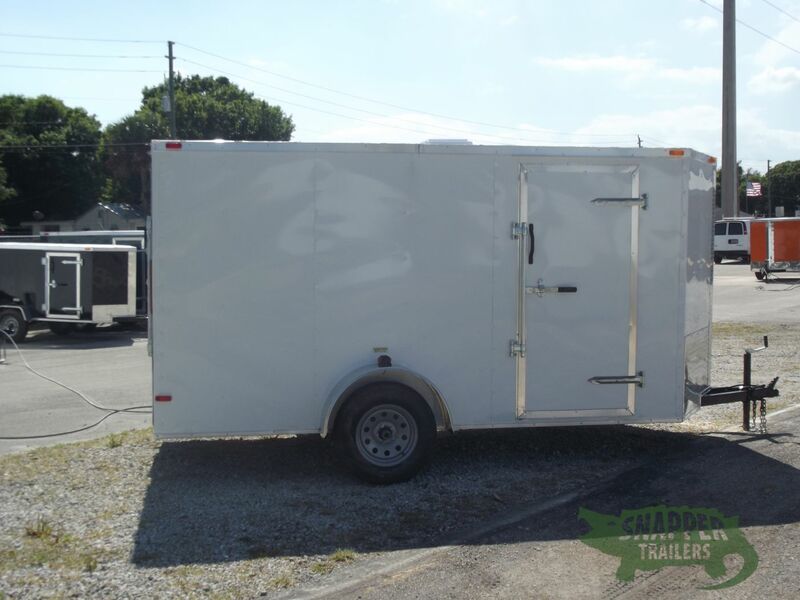 This trailer is typically $2258 picked up at this location. 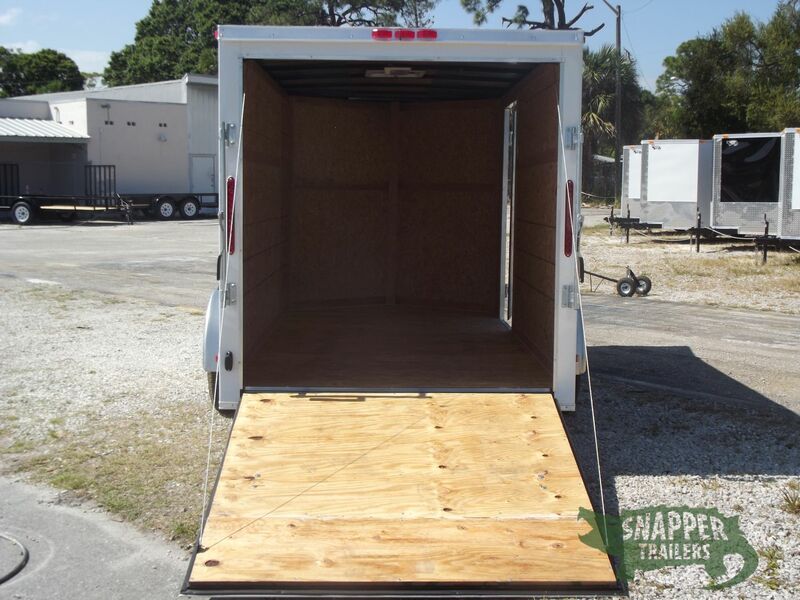 That is a savings of $50. 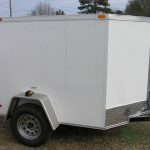 Be sure to mention that you are interested in Trailer #33485 when speaking to your Snapper representative at (910) 705-8330. 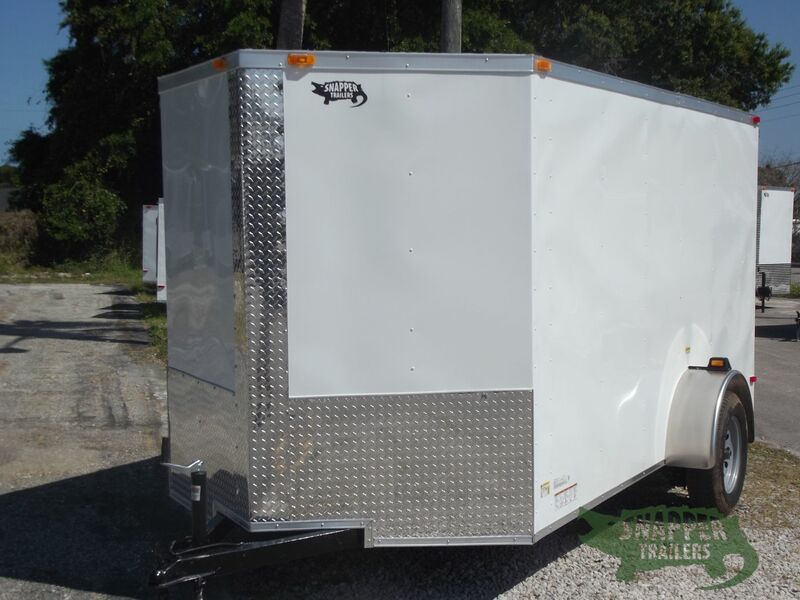 Pricing, specifications, and availability are subject to change without notice. 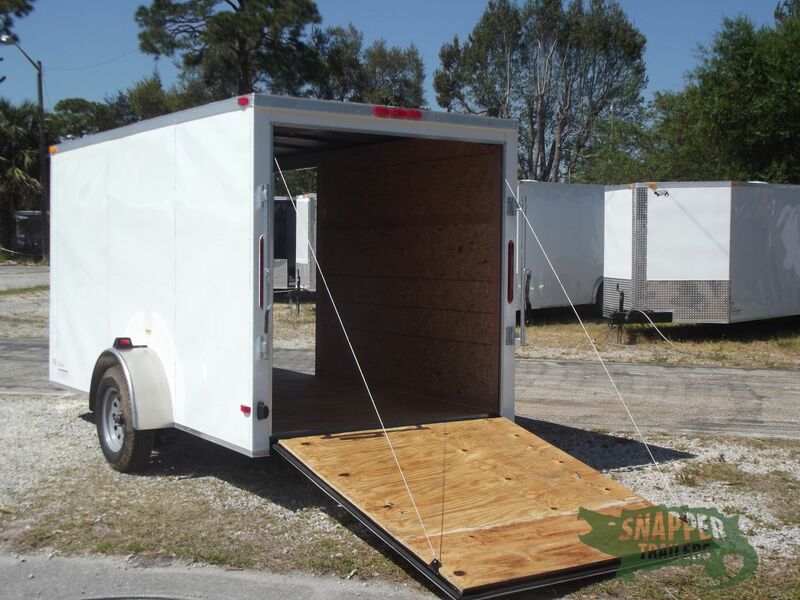 Please contact a Snapper Trailers Representative for the most up to date information. 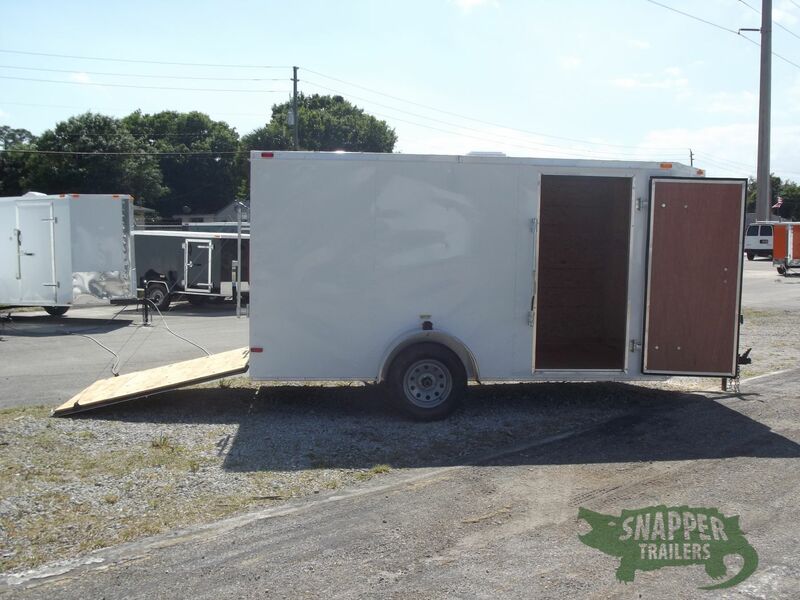 Copyright © 2019 | Snapper Trailers / TrailERP, Inc.